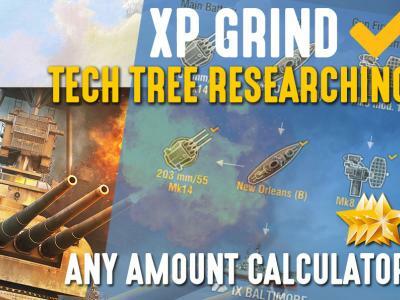 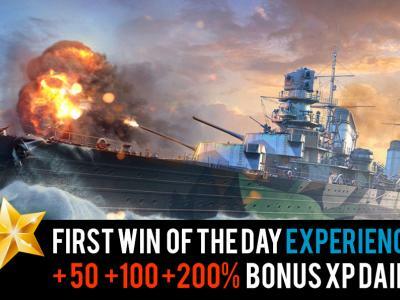 BUY 100 000 EXPERIENCE PACK FOR WORLD OF WARSHIPS TECH-TREE SHIPS & MODULES REASEARCHING. 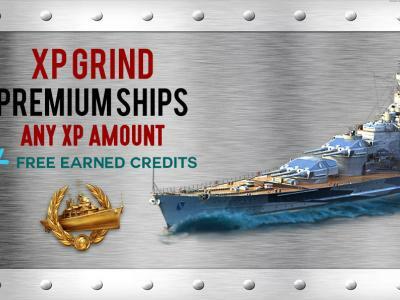 FOR UNLOCKING HIGHER TIER SHIPS. 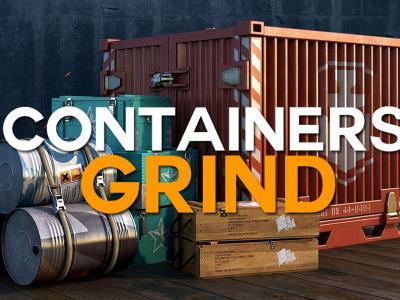 Reports on order progress every 24 hours.